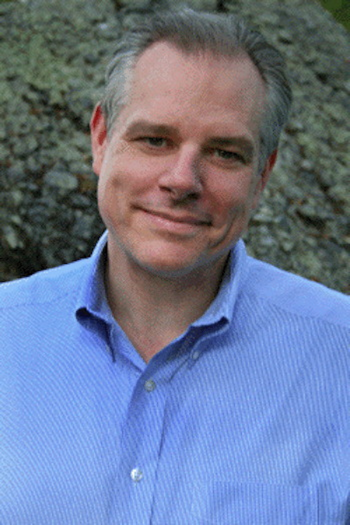 Edward Achorn, a Pulitzer Prize finalist for Distinguished Commentary, is the editorial pages editor of The Providence Journal. Ed has won numerous writing awards, including a 2016 Yankee Quill award, honoring New England journalists for influential careers. His work appears in Best Newspaper Writing, 2007-2008. A diehard Red Sox fan, he is descended from generations of baseball cranks.